These stylish ceramic pencil straighteners are designed with both men & women in mind. 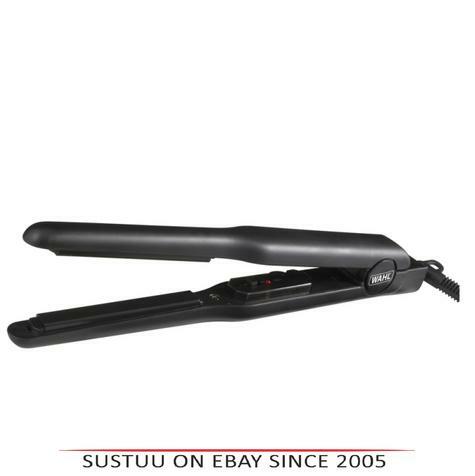 These high heat straighteners are perfect for todays modern styles. The narrow plates allow for straight hair from root to tip.